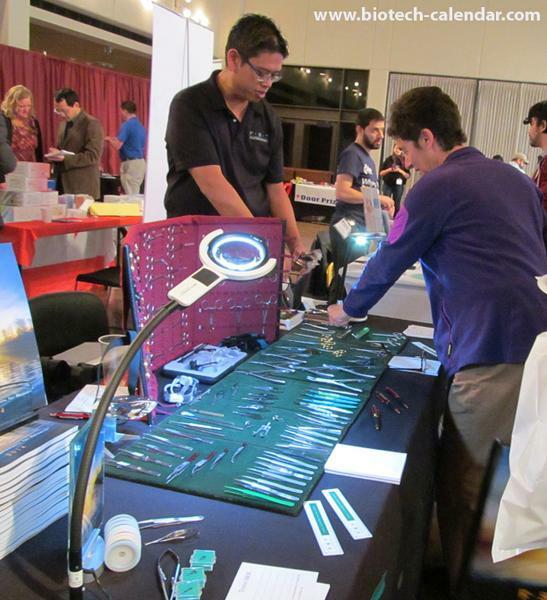 Texas Medical Center: "I will be doing this show again next year"
"The TMC show was very worthwhile. I brought 200 bags and 200 calendars and all were taken. The leads I received were great quality and allowed me some great visibility ... The staff was very helpful and the catering was good. I will be doing this show again next year." Lab Equipment Sales: Start Your First Quarter Running! 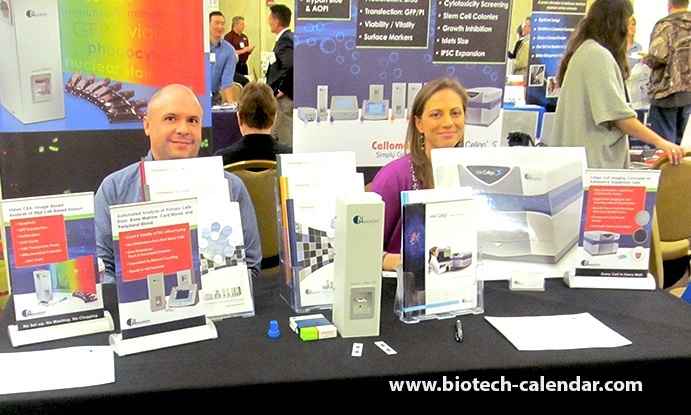 Does you company provide lab equipment for life science research? TMC: "I will be doing this show again next year"
During the most recent fiscal year, researchers at Texas A&M and A&M System Agencies formed six startup companies and executed 50 licenses, bringing the total active licenses to 441. 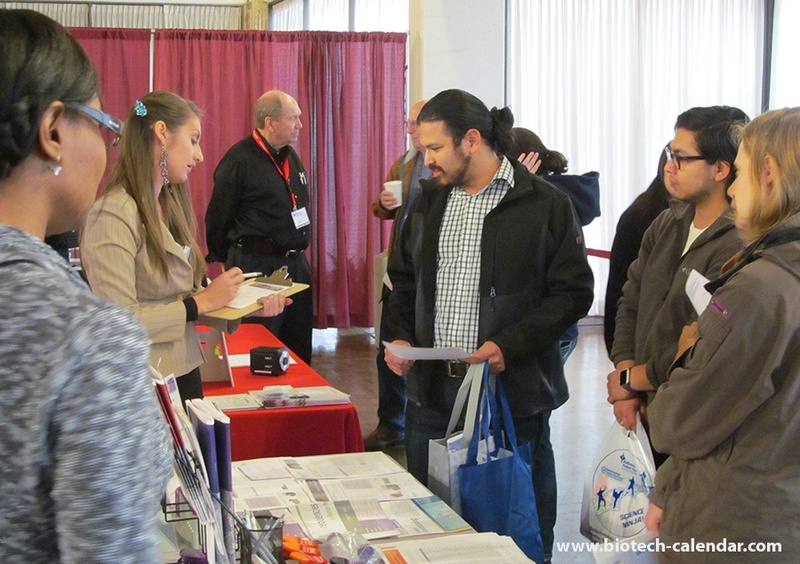 The 17th Annual BioResearch Product Faire™ in College Station coming early 2018 will provide an opportunity to meet with over 150 active researchers seeking the newest technologies and services for their labs. This will be a great chance to increase laboratory product sales and start 2018 on the right foot. The Texas Medical Center is the largest medical complex in the world and it is getting larger. The newly constructed $697M, 1 million square foot North Tower on Bertner St. is set for completion in late 2017. All told, construction projects currently underway in the Bayou City total roughly $5B. The city’s most expensive hospital underway is the $1.1B Baylor Saint Luke’s Medical Center scheduled for completion it 2019. 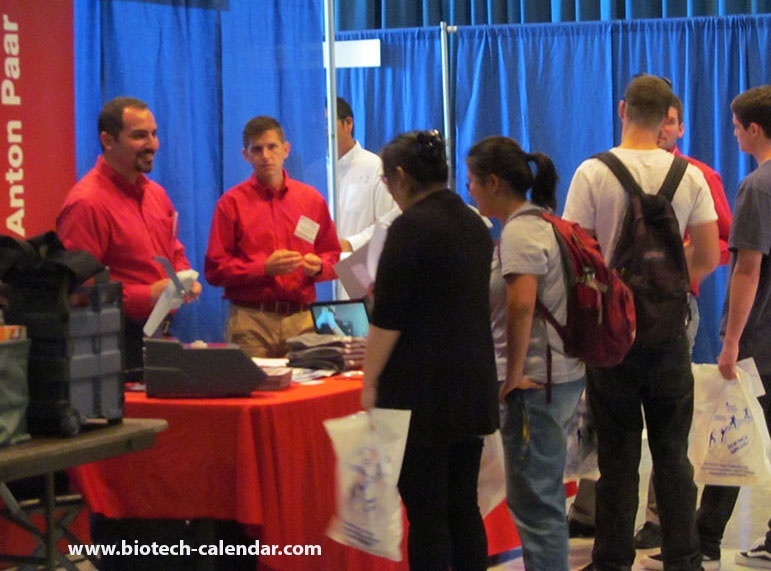 We invite lab suppliers and service providers to sell more research producs and to enjoy discounted pricing with the Biotechnology Calendar, Inc. Summer Special. Texas A&M University's research department has shown consistent growth over the last few years. The University has expanded with a wide variety of disciplines such as biological and agricultural engineering, biomedical sciences, agrigenomics, and vascular biology. "The TMC show was very worthwhile. I brought 200 bags and 200 calendars and all were taken. The leads I received were great quality and allowed me some great visibility to start 2015. The staff was very helpful and the catering was good. I will be doing this show again next year." 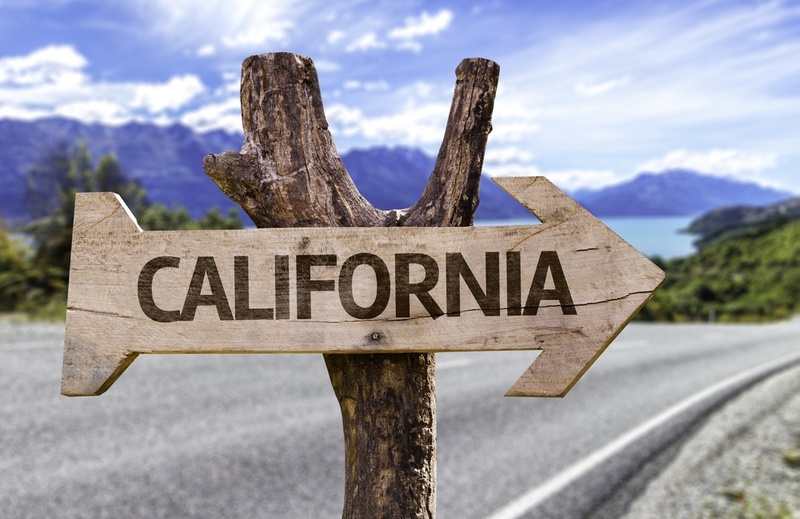 As the largest state in the continental U.S. and the second most populous of all 50, it is no wonder that the Lone Star State is known for being BIG. 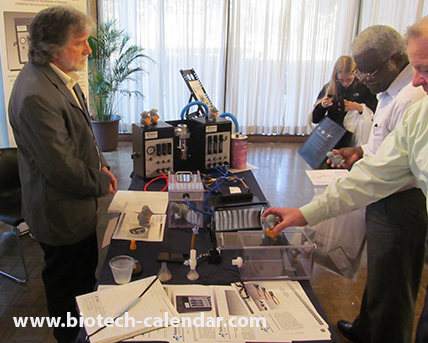 Among the big things in Texas, Biotechnology Calendar, Inc.'s BioResearch Product Faire™ events allow lab product supply companies to meet face to face with researchers from Texas A&M University, Texas Medical Center, University of Texas M.D. 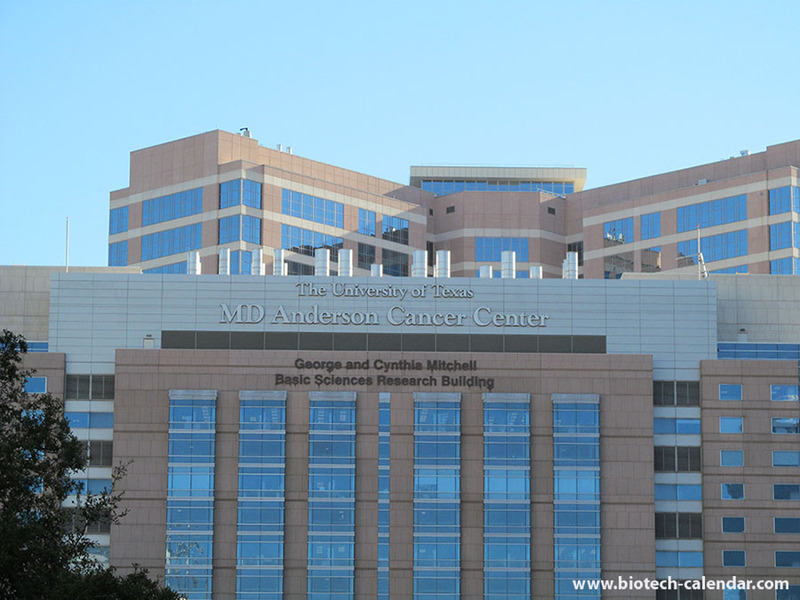 Anderson Cancer Center, Baylor College of Medicine, University of Texas Southwestern Medical, and Rice University. These universities compile nearly $2 billion in life science R & D expenditures. 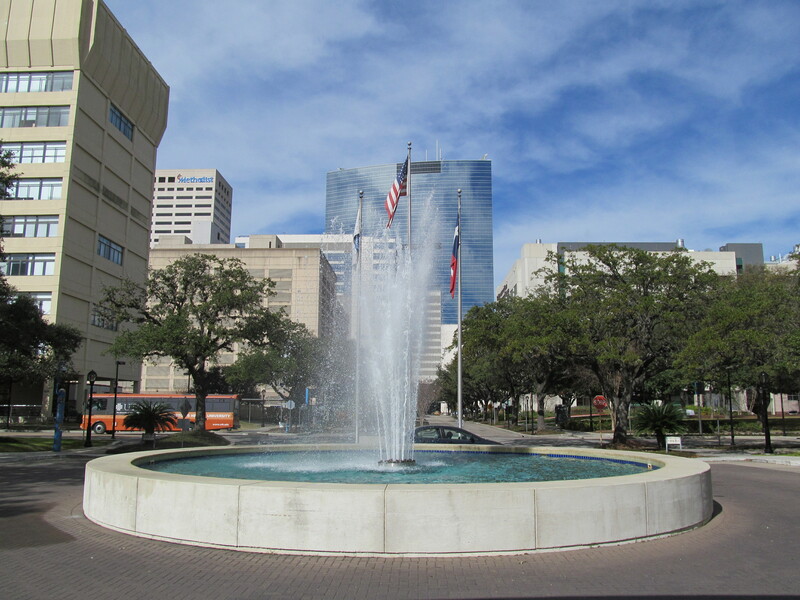 The Texas Medical Center in Houston is the world's largest medical center, currently comprised of21 hospitals, 13 support organizations, 8 academic and research institutions, 6 nursing programs, 3 medical schools, 3 public health organizations, 2 universities, 2 medical schools, and 1 dental school. The center is constantly expanding, and a new $1.1 billion medical campus as part of the Baylor St. Luke's Medical Center will be the newest addition to the Texas Medical Center.